We all know the increasing pressure on governments, insurance providers, physicians and other stakeholders all trying to deliver high quality patient care, but more cost-effectively than ever before. These challenges translate to pharma where it must also redefine its own role, showing that it is a strategic partner in the new healthcare environment, and that it truly has patient needs at its heart. It has to achieve this amidst increasing promotion costs, tighter market regulation and a target audience which gets more difficult to reach. 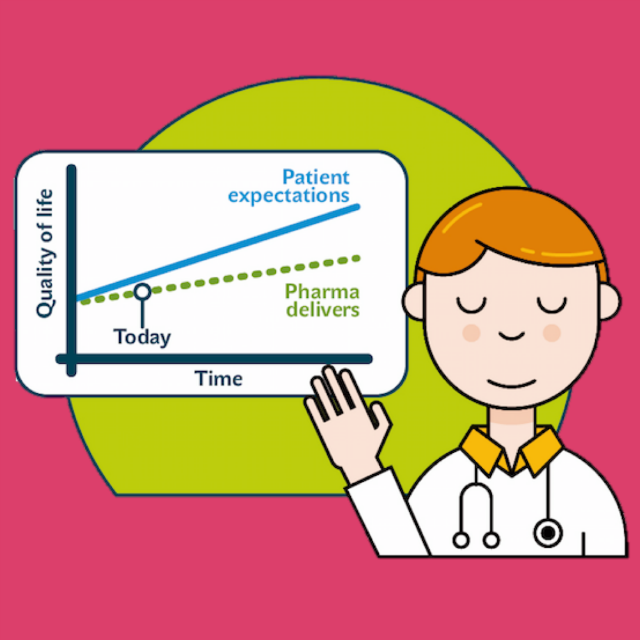 Ashfield has identified, developed and rolled out a new approach to help pharma face these challenges and thrive.The service representative model focuses solely on the value it can provide to patients, not on selling the benefits the brand. The role is completely non-promotional but improves access, improves relationships and delivers real patient value. Read our full article here to understand the rationale for this new model, where it has been inspired by different industries and how it can make a huge impact to your customer's satisfaction, and ultimately your bottom line. This article was published by Ashfield Commercial, part of UDG plc.